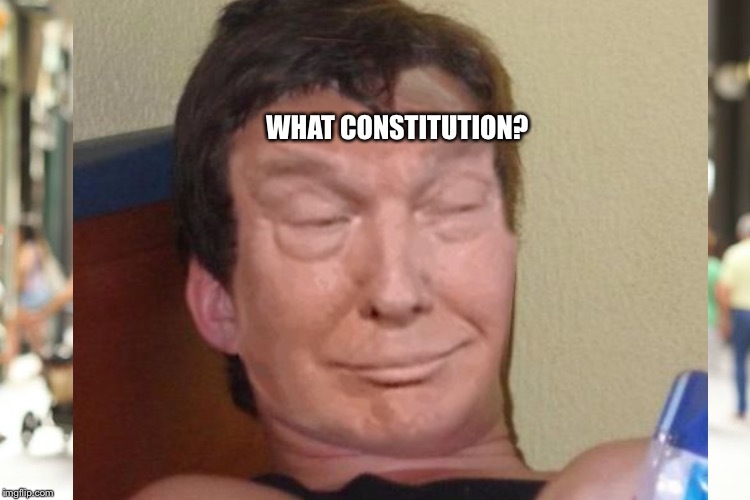 Seriously, if you place Sharia Law above the Constitution, maybe America just ain't right for you! 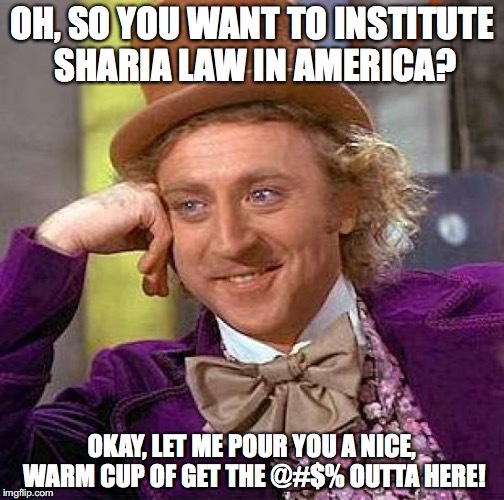 OH, SO YOU WANT TO INSTITUTE SHARIA LAW IN AMERICA? 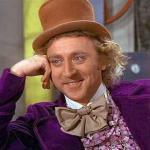 OKAY, LET ME POUR YOU A NICE, WARM CUP OF GET THE @#$% OUTTA HERE!